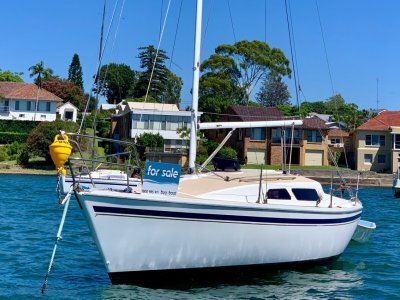 Lake Macquarie Newcastle NSW	Need Insurance? 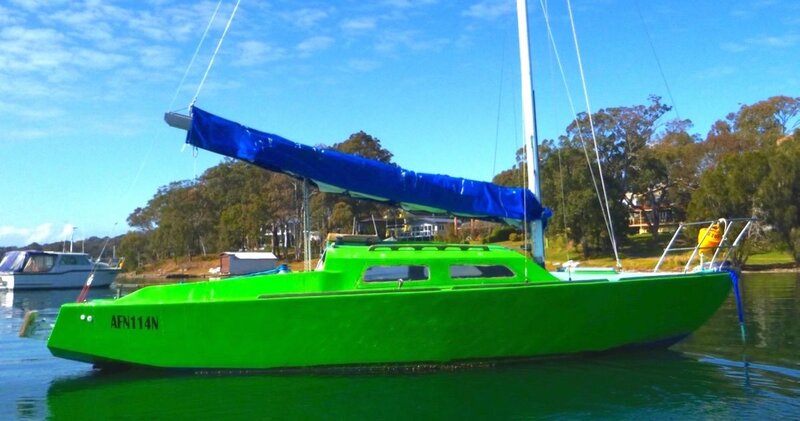 This bright Green Thunderbird, would be a great entry level boat into sailing, racing or just a lover of Timber yachts. 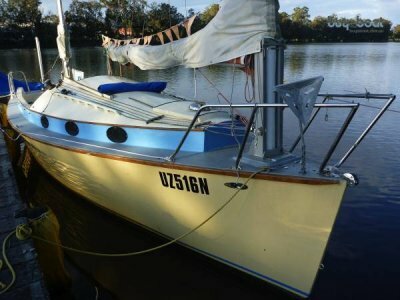 Marine ply timber construction with fibreglass over the deck. Boat is solid and water tight. 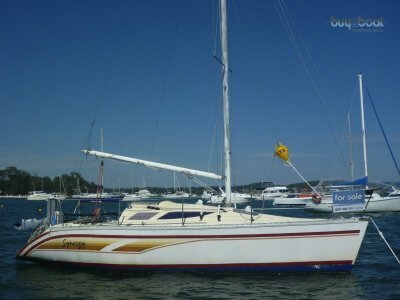 Needs a new owner to take her sailing. 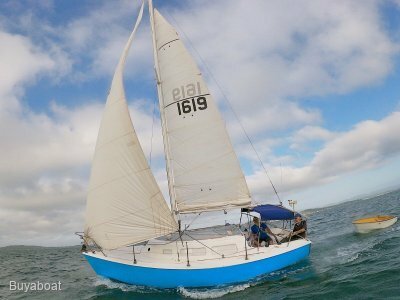 Glass over ply hull with glass deck, lots of work done, 2 main sheets, 2 mains, 4 headsails and a spinnaker.